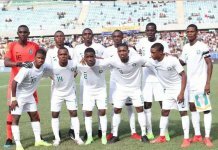 President of the Nigeria Football Federation (NFF), Amaju Melvin Pinnick, insisted at the weekend that the Football Leaks from persons who hacked into the official and private emails of FIFA’s top officials were nothing more than hopeless and weak documents that are not capable of doing any substantial damage to the administration of football at the global level. A report from the Football Leaks had last week alleged that FIFA reached an agreement with both Manchester City and Paris Saint-Germain when they were in breach of the Financial Fair Play regulations. The Football Leaks’ report by German newspaper Der Spiegel made the shocking revelation that FIFA had personally intervened to help PSG and Man City not get affected by the FFP restrictions, after they had clearly gone well above the limit for spending. An investigation that has been conducted by EIC Network has said that many senior FIFA officials, ex-general secretary and Gianni Infantino have been involved in this. 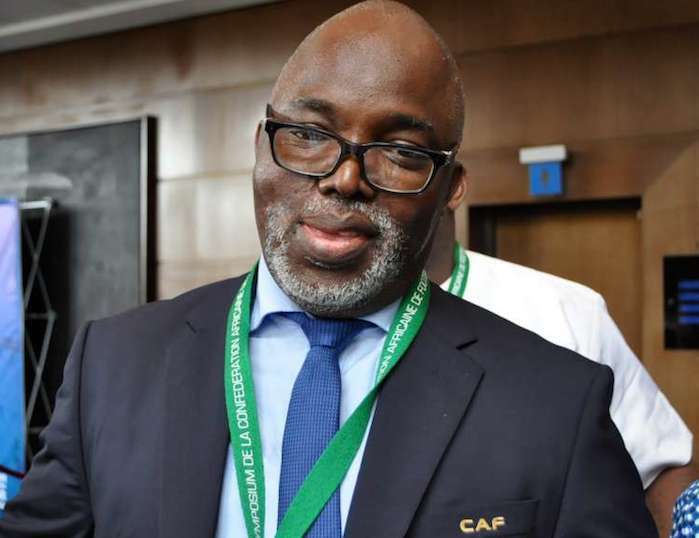 By Pinnick who is CAF’s 1st Vice President said the NFF and the continental body remain loyal to the Gianni Infantino led FIFA and is not moved by such football leaks. “The Leaks are hopelessly weak and it does not affect the fact that Africa sticks with Gianni,” Pinnick declared. He stressed: “The entire NFF Executive Committee including myself remain avowed loyalists of Mr. Infantino and we will continue to give him our support. “For us, the hawkers of these weak leaks are thoroughbred blackmailers whose objective is to try and smear the reputation of persons who are working so hard and diligently to reposition FIFA. Over the past three years, FIFA has embarked on a worthwhile journey to regain its integrity and credibility, and the works of the President, Mr. Gianni Infantino and the Secretary General, Ms Fatma Samoura, are outstanding in this regard. “Financially, socially and in the area of transparency, FIFA has turned the positive corner from the crisis and credibility deficits of 2015. We now have a FIFA that is truly global in outlook and pursuing the interests of all six Confederations and 211 Member Associations without any fear or favour. Some persons are definitely not happy about that,” observed the CAF top chief. Pinnick further insisted that the commitment of Mr. Infantino and the FIFA Administration to projects and programmes that impact positively on the game worldwide outweighs whatever the disgruntled leakers can put in the public sphere. 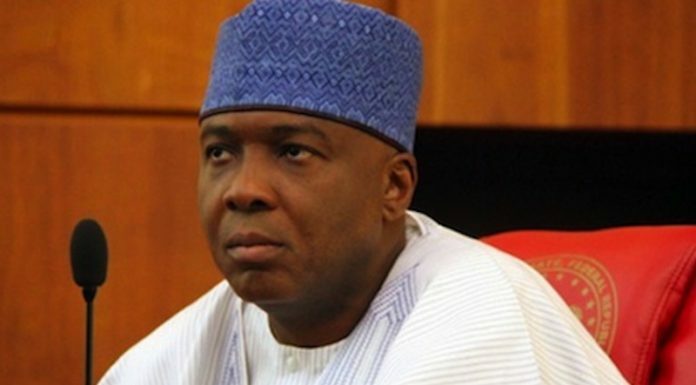 “Nigeria and – I have good reason to believe – the whole of Africa is not bothered by whatever the haters have. We stick with Mr. Infantino and the current administration at FIFA. “When Mr. Infantino came into office, he opened all the windows to inclusiveness, diversity and true development across board. “Today, there are six female members of the FIFA Council and 39 women in the Council and different committees. The FIFA Administration is composed of 45% women and is headed by a glorious and highly-qualified African in Ms. Fatma Samoura. “There are plans for a 48-team FIFA World Cup that will see more of the smaller countries enjoying the limelight and financial benefits of playing at that highest level, and that could happen as early as Qatar 2022. “FIFA’s financial situation has improved from the extreme low of $930million during the 2015 crisis to about $6billion in the current cycle. 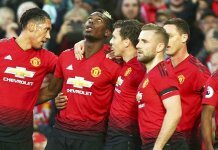 “As a body committed to harvesting the best for its people, CAF strongly aligns with Mr. Infantino’s vision for the 48-team World Cup, as well as the plans for a World Nations League and an expanded FIFA Club World Cup, which all means more money for development, particularly in our developing climes. “With Mr. Infantino, Ms. Samoura and the current administration, Africa (including our country Nigeria) is guaranteed meaningful growth at a great pace, which is something some persons and groups are pretty scared of,” he further observed. Pinnick also praised FIFA’s new Forward Programme, which replaced the ‘Goal’ programme, saying the investment of over $1 billion (a four –fold increase) worldwide between May 2016 and December 2018, which is planned to be even bigger in the 2019-2022 cycle, deserves a robust applause of the global football community.